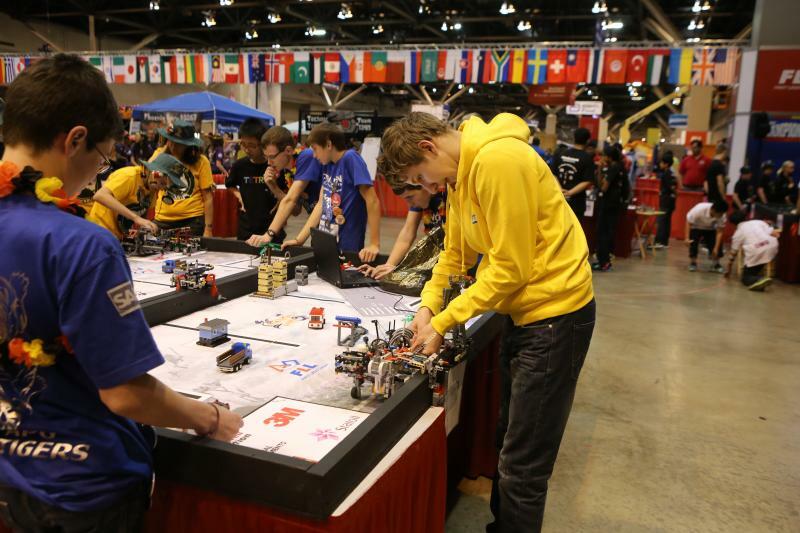 FIRST® LEGO® League(FLL) gives students grades 5-8 and their adult Mentors the opportunity to work and create together to solve a common problem. Challenged to research a real-world problem, then create an original solution for that problem, plus design and build a robot using a LEGO® MINDSTORMS® kit within a common set of rules to accomplish “missions” on a playing field, brings out the best in students. The theme changes each season, requiring teams to be extraordinarily creative. 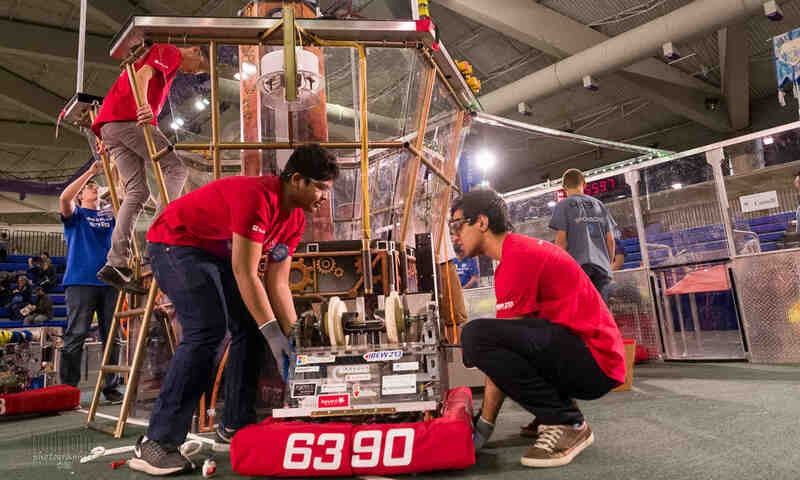 FIRST Robotics Society (FRS) brings your student the opportunity to join an FLL Robotics Team that will design and build a LEGO® Mindstorms® EV3 Robot to compete in a FIRST® LEGO® League Competition.